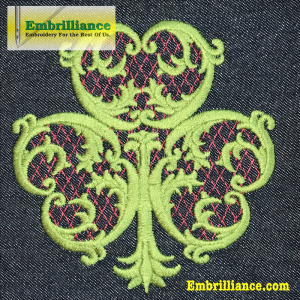 The month of March is known for its winds and St Patrick’s Day. 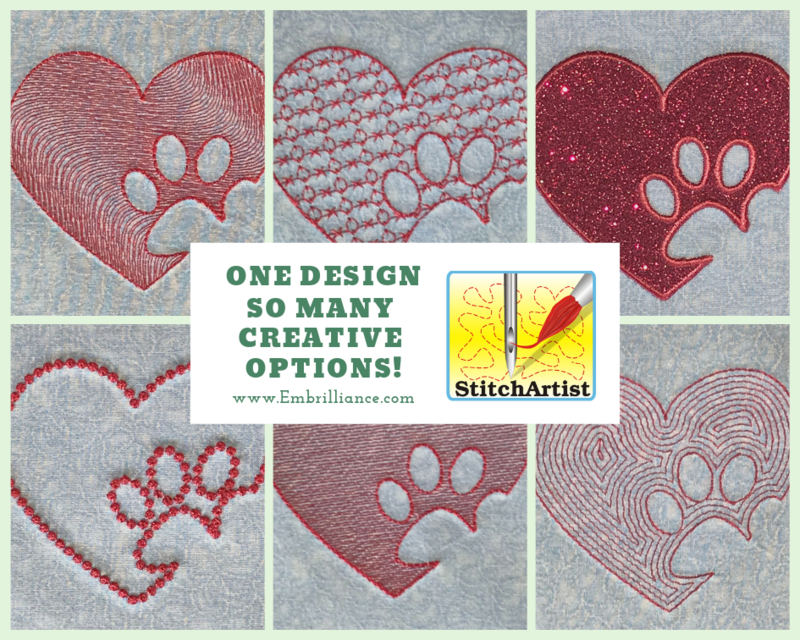 Whether you are Irish just for the day or prefer to stitch this lovely design in non-traditional colors, you will certainly want to check out this month’s free design. 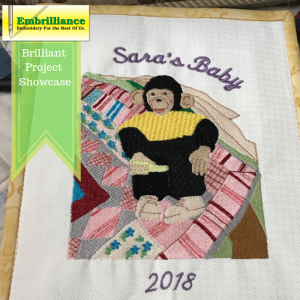 Sara’s Baby Monkey – A Brilliant Project! 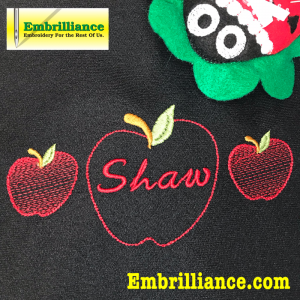 So many of us use our love for machine embroidery to create personalized gifts for friends and family. 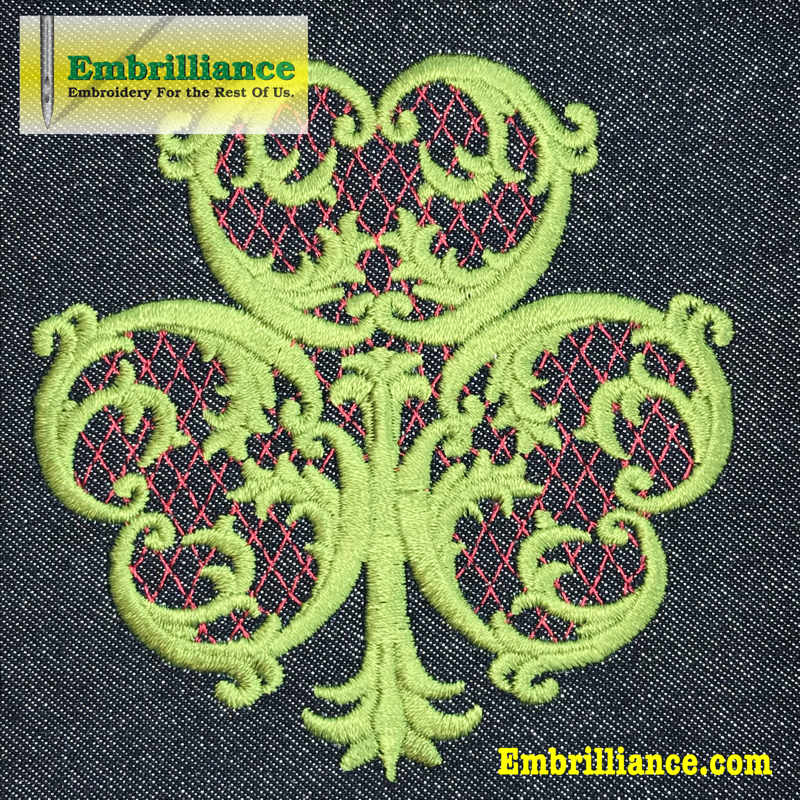 Memories can come alive with thread. 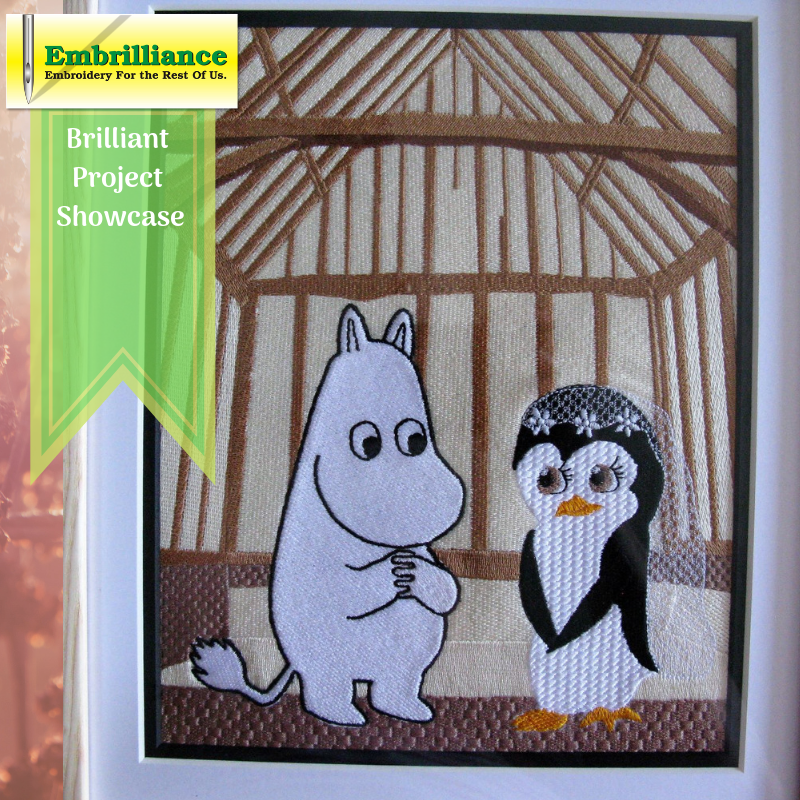 Here is a lovely story about how this beautiful project came to be. 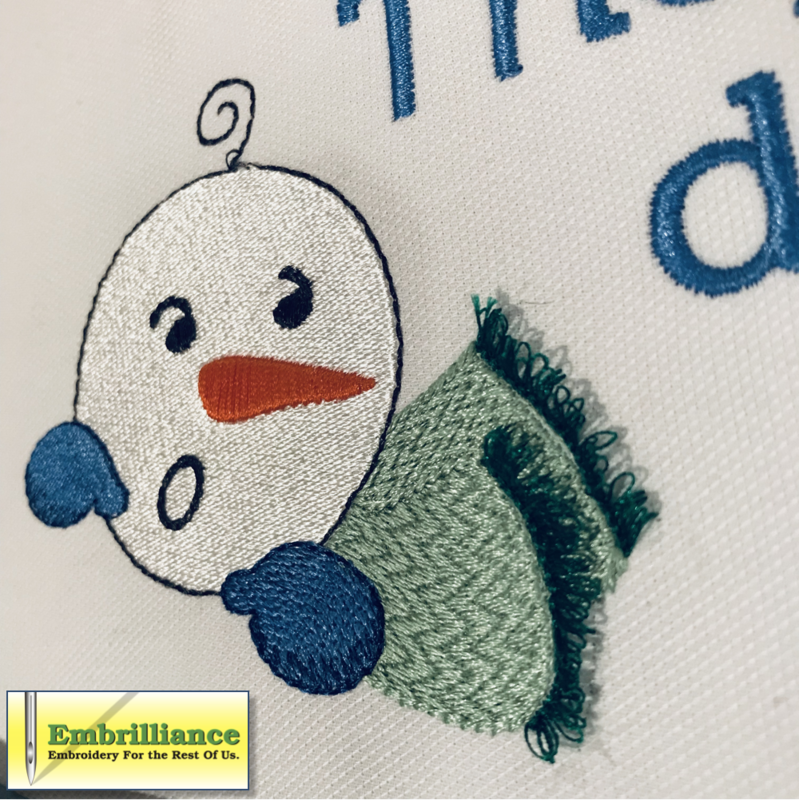 Even if you don’t have snow outside, you can stitch up this cute snowman for some winter embroidery projects! The fringed scarf provides just a hint of 3D details – and I just had a neat idea that this could be a fun place to use variegated thread for even more interest in the design! 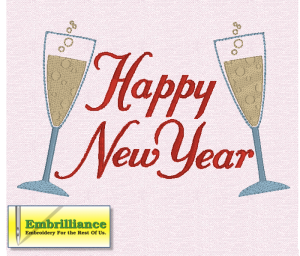 Welcome the New Year Celebration! 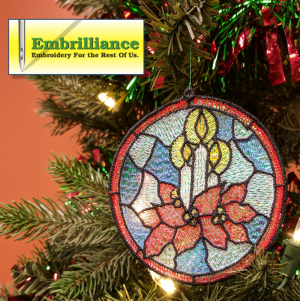 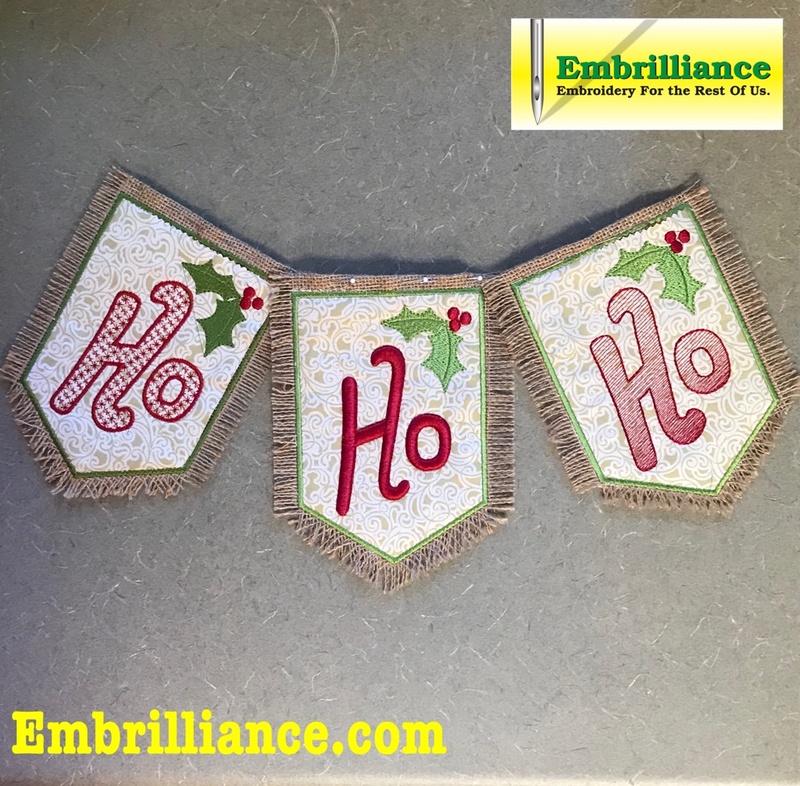 Here is an embroidery project to create a festive decorative pennant swag for the holidays! 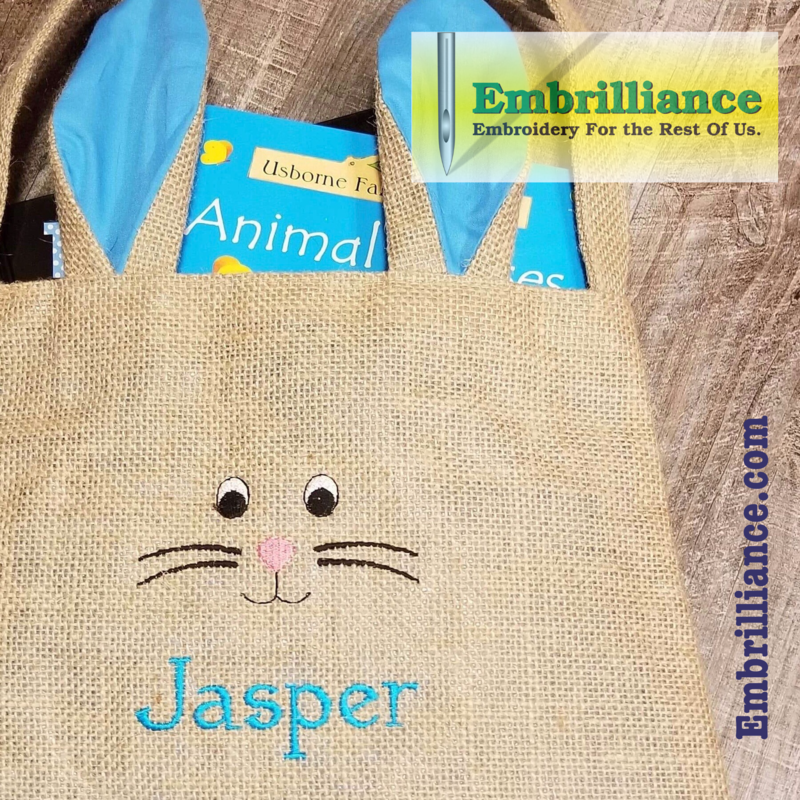 To create a rustic look, we used burlap as our base fabric. 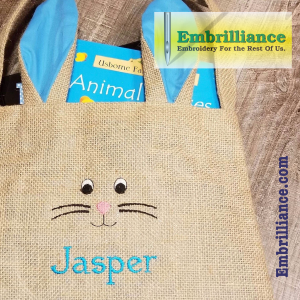 You could also use felt or fleece and create a raggedy trimmed edge – or cut with pinking shears or a wavy rotary blade for alternative finished edges! 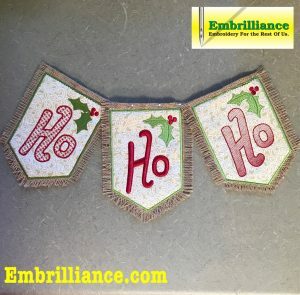 Posted 4 months, 2 weeks ago.